Our Sunshine Coast Karate Tournament Squad meet weekly to train together on Friday evenings. This program is an invitation only program which prepares students for competition. 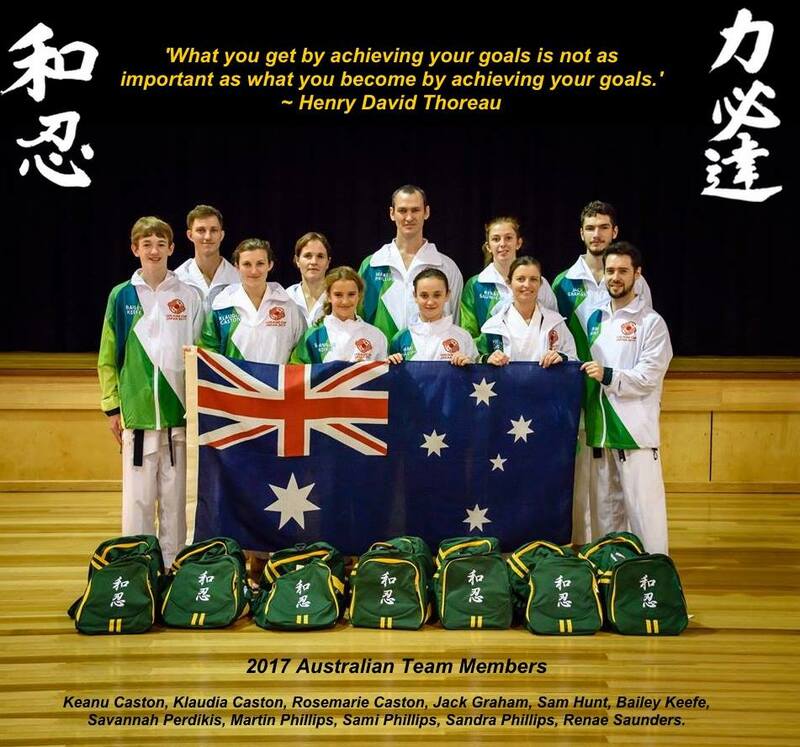 Sunshine Coast Karate students currently compete and represent our dojo at inter-regional, state, national and international events. 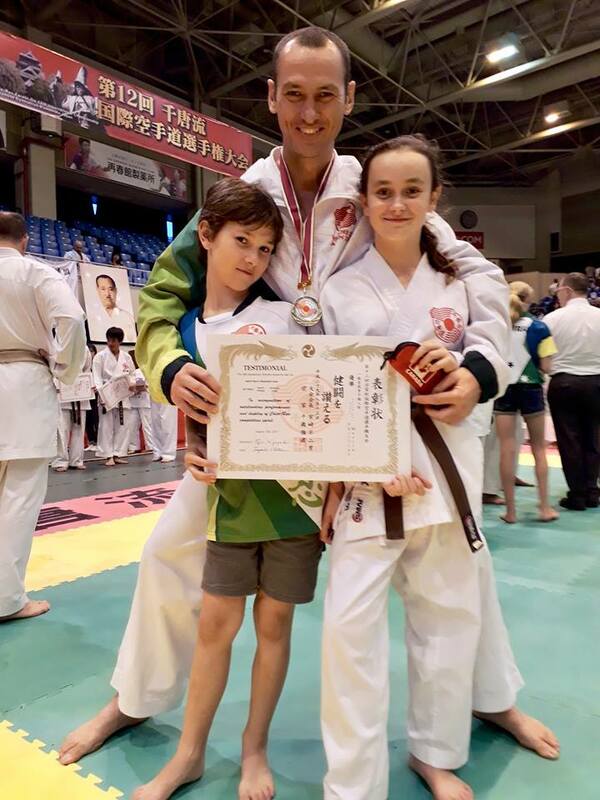 Although competition is not a compulsory element for Sunshine Coast Karate students, it is certainly a great platform to test your skills in a safe and supportive environment whilst going head to head with the toughest opponent you may ever meet, you. To find out more about this program, give us a call on 0435 255 323 or contact us today to register for your FREE intoductory lesson. View our class schedule for more details about how easily you can fit our Competition Karate, Tournament Squad Training into your schedule.